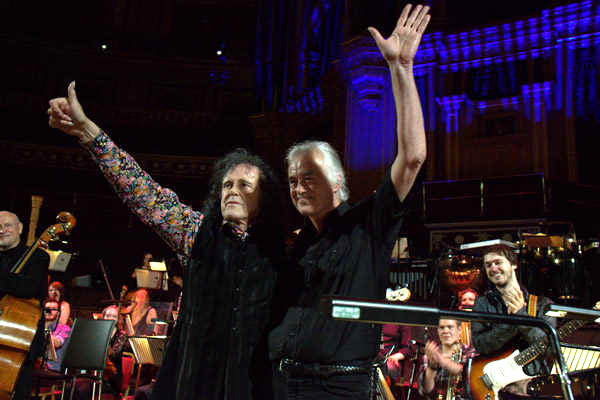 Featuring Jimmy Page and The London Contemporary Orchestra, conducted by John Cameron. Plus a Second Bonus DVD of Donovan Hits. 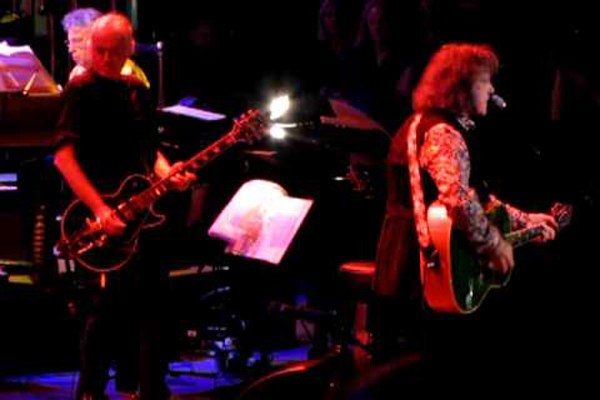 A triumphant night for Donovan who, in acknowledging his heritage, inspired a unique reunion with the Led Zeppelin legend. 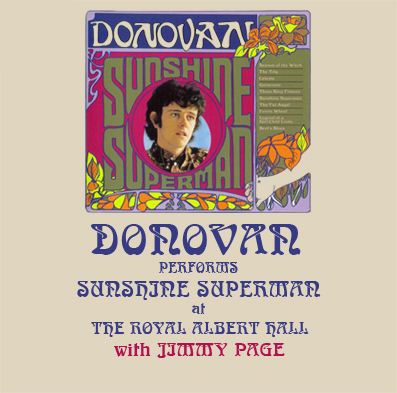 Donovan’s complete presentation of his 1966 Sunshine Superman was always going to be something special – the fact that it prompted Jimmy Page to make his first appearance on a UK stage for three years, elevated it into the realms of unforgettable. 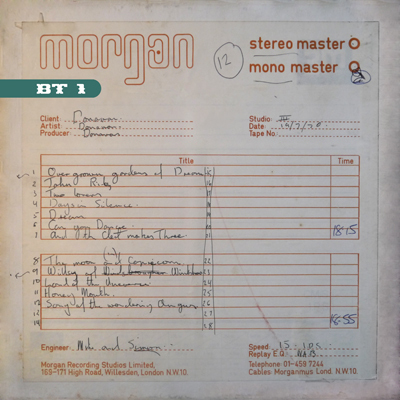 A year in planning, this innovative artist stepped onto the stage of The Royal Albert Hall to present his master work which is now recognized as a most important and innovative album, which influenced his young pals The Beatles, David Gilmour and so many others. 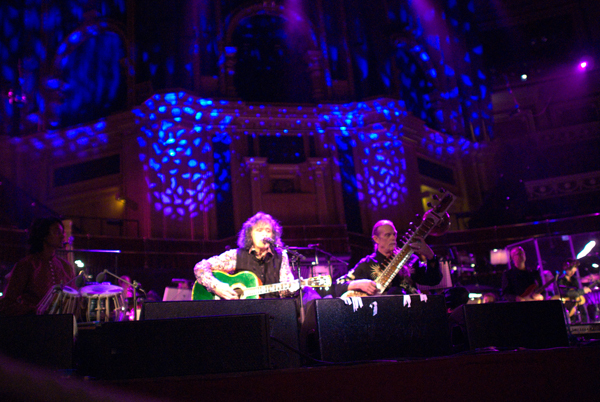 The amazing Bonus Second DVD is packed with Donovan Hits which flower into full-on orchestral arrangements by the original arranger of Donovan’s most innovative works, John Cameron who conducts The London Contemporary Orchestra, with Daniel Pioro/lead violin, Shawn Phillips/sitar & guitar, Danny Thompson/bass, John Cameron/harpsichord & piano, Jimmy Page/guitar, Astrella Celeste/narration & vocals, Donovan Leitch Jr/vocals. Donovan’s daughter Astrella Celeste introduces this historic concert and sings with her father, and Donovan’s American son Donovan Leitch Jr joins his father on The Trip. 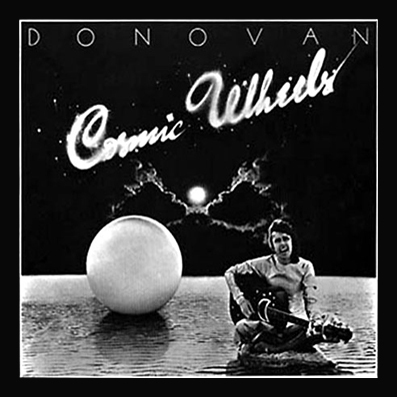 A very special appearance by Donovan’s wife Linda, his muse, spiritual co-worker and the inspiration for ‘Sunshine Superman’ and the six minute Classical Suite ‘Legend of a Girl-Child Linda’ id a highlight of this incredible celebration of the album which was described at Donovan’s Induction into The Rock & Roll Hall of Fame as, ‘DONOVAN SINGLE-HANDEDLY INITIATED THE PSYCHEDELIC REVOLUTION WITH SUNSHINE SUPERMAN’. Buy the Double DVD and find out why. 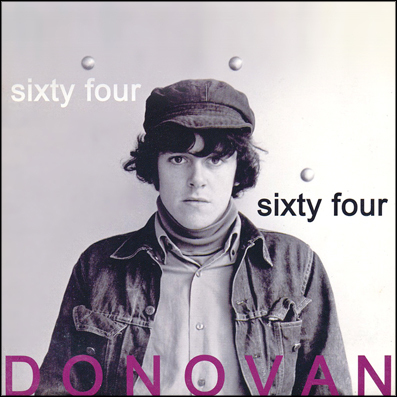 The amazing 50 minute long Bonus Second DVD is packed with Donovan Hits performed that night. 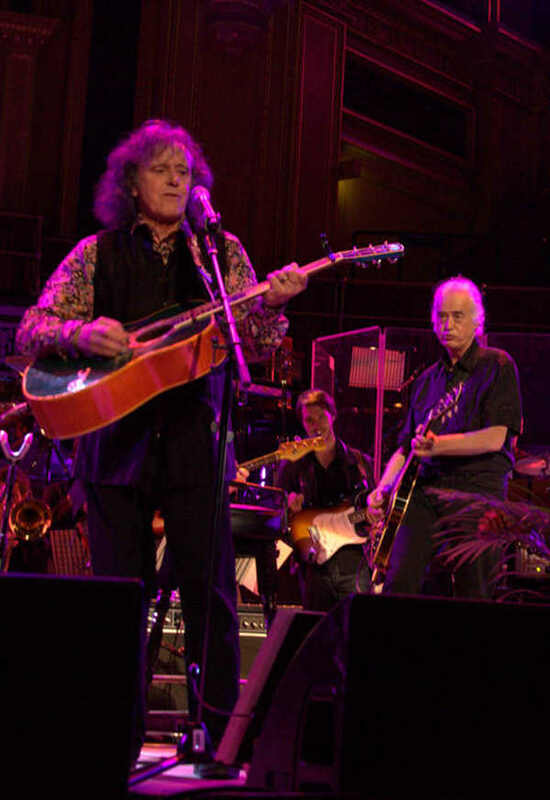 Share the post "DONOVAN PERFORMS SUNSHINE SUPERMAN AT THE ROYAL ALBERT HALL WITH JIMMY PAGE (DOUBLE DVD)"